When thinking about a special occasion and the dining seating, the tiffany chair is probably the first chair style that comes to mind, without you even knowing what it is! There’s many reasons why the tiffany chair is the most popular to be used for formal events, especially for dining seating. The tiffany chair is also a great choice if you’re on a budget but don’t want to compromise on style and quality. 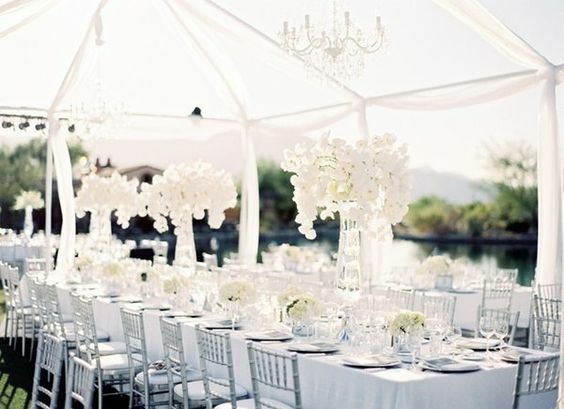 Tiffany chairs are often hired for weddings, religious celebrations, special occasions and even corporate events. They’re light weight, easily stackable and best of all, very comfortable. When organising a bigger function with anything from 40 to over 300 guests, tiffany chairs are a perfect option to make the event set up and pack down much easier, and still have peace of mind that your guests will be comfortable and the event space will look incredible. There are endless ways to style and dress a tiffany chair up or down. From throwing a simple sash or ribbon along the back, to hanging flowers on the handles. 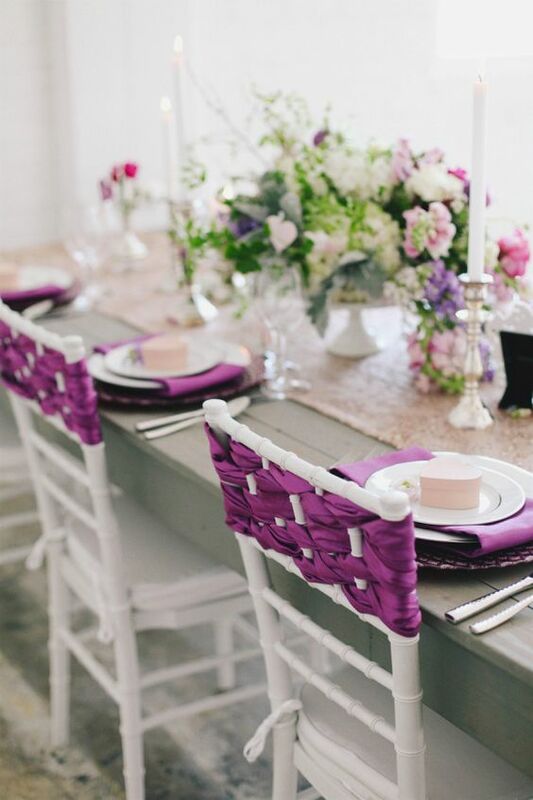 There’s unlimited possibilities for getting creative and add your own flair to tiffany chairs so your event truly feels unique and personal to you. Read more styling tips for the tiffany chair here. The tiffany chair comes in a range of colours and choices including white, black, clear (also referred to as ‘ghost’), gold and silver. Adding a white or black cushion is an option to add extra comfort, and can be a nice finish to the chair frame. The tiffany chair at times may be referred to as the Chiavari chair after it’s Italian designer Giuseppe Gaetano Descalzi’s home town Chiavari on the north west coast of Italy. The tiffany chair is 36cm wide, 91.5cm tall and 37cm deep. The seat is 46cm tall which is what makes it ideal for all standard dining room table heights. Tiffany chairs are light weight to maneuverer, whilst still being sturdy and durable, holding up to around 110kg. 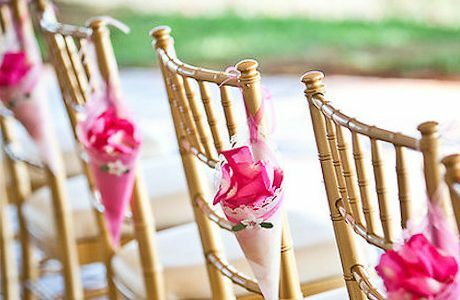 Tiffany Chairs are an ideal choice for all event types and special occasions. It’s timeless design and classic style is beautiful and compliments just about any decor or party theme. Best of all it’s affordable and extremely easy to set up. View our full range of tiffany chair hire options here, or feel free to contact Party Hire Group for a free consultation and quote.